President Barack Obama unveiled a bold plan yesterday that would provide protection from deportation for up to four million undocumented immigrants, while promising to step up efforts to curtail illegal entry at the border and prioritize the deportation of felons. While immigrant rights groups cheered the president’s executive actions, which he promised to take earlier this year, Republicans have loudly criticized the proposal, despite a history of similar deferred action programs from both Presidents Ronald Reagan and George H. W. Bush. 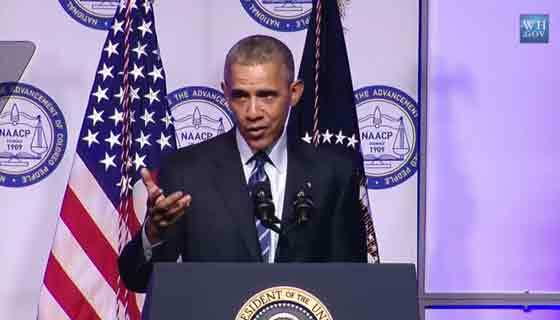 President Obama’s actions come a year and a half after a bipartisan Senate bill died in the House of Representatives, where it was blocked from a vote. The Republican response among local elected officials was universally disapproving. Congresswoman Jackie Walorski decried the president’s executive action. “At a time when Americans want Washington to work together, I’m disappointed that instead of working with Congress to find real solutions, the president has decided to abuse his executive powers, break the law and ignore the Constitution at the expense of resolving a national crisis,” the Congresswoman said. 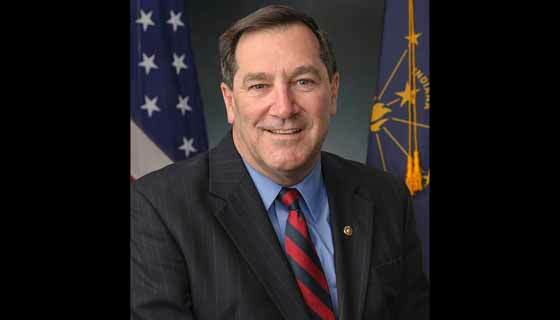 Senator Joe Donnelly, a Democrat, offered a more measured response to the president’s plan. “It is clear the immigration system in this country is broken, and only Congress has the ability to change the law to fix it. The Senate passed bipartisan immigration reform last summer with my support, though we are still waiting on the House to debate this issue. I am as frustrated as anyone that Congress is not doing its job, but the President shouldn’t make such significant policy changes on his own,” Donnelly said. 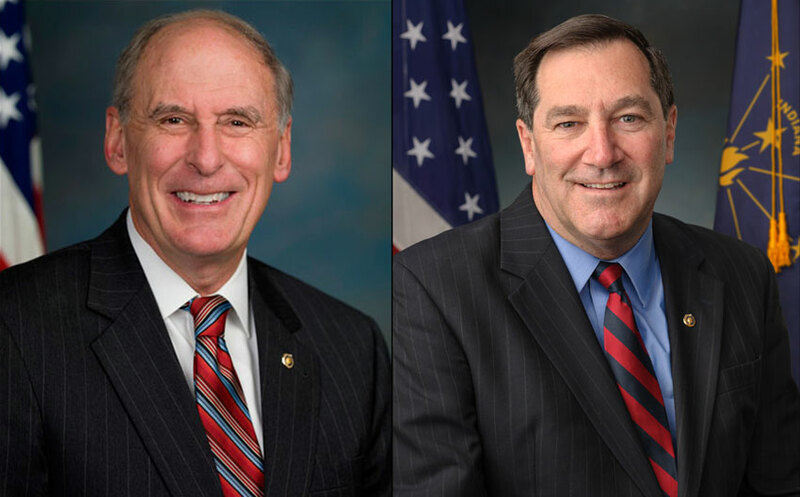 Donnelly voted for the Senate’s bipartisan immigration reform bill that passed 68 to 32. Coats voted against it. South Bend Mayor Pete Buttigieg was the only local leader that we reached out to openly praising the executive action. “The broken immigration system has hurt South Bend, and action was needed. 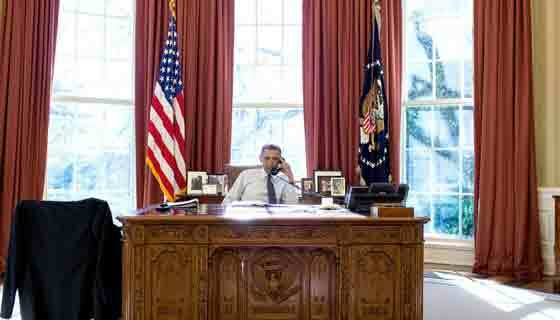 The President decided to halt deportations for millions because Congress failed to act. Granting work permits for some Dream Act-eligible students will add billions to the American economy and incentivizes higher education to millions, which only strengthens communities like South Bend. I remain hopeful for permanent bipartisan reform in the future,” Buttigieg said in a statement to the South Bend Voice. For more details on President Obama’s immigration plan you can read our in depth article here, or read the president’s full speech here.